‘Sup everyone? Hopefully everyone knows the drill by now. 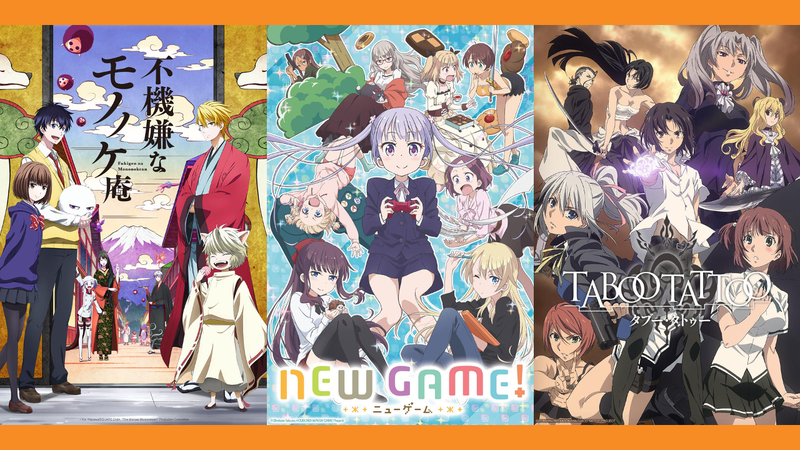 It’s a new season of anime and that means a new pile of openings and endings that need judgment passed on them. Like last season I compiled my personal favorites into a video, so feel free to give it a watch and then share your thoughts in the comments. As always, don’t forget to share your own favorite openings and endings from this season as well!